Take the KENT/RENTON exit onto WA-167 N toward KENT/RENTON. Will call office is on the north side of the warehouse. Enter near loading canopy. 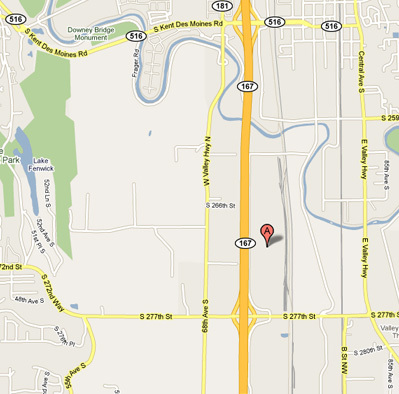 Starting at Alaskan Copper, 3223 6TH AVE S, SEATTLE going toward S HORTON ST.